Sound management principles: Saito-Chung outlines the Mayo brothers' decision to turn their medical partnership into a nonprofit organization, to hire a business manager, and to put staff (including physicians) on fixed salaries. Those decisions "helped direct the employees' energy toward a common goal: to best serve the needs of each patient." He also explains Mayo's management model, which pairs a physician CEO with an administrative partner. Matt Dacy, director of Mayo Clinic Heritage Hall, provided background for the article and tells us that working with Investor's Business Daily "was a unique experience" because the writer was interested in telling Mayo's story from a business perspective. But, he says, "It makes a lot of sense to study Mayo with that lens. 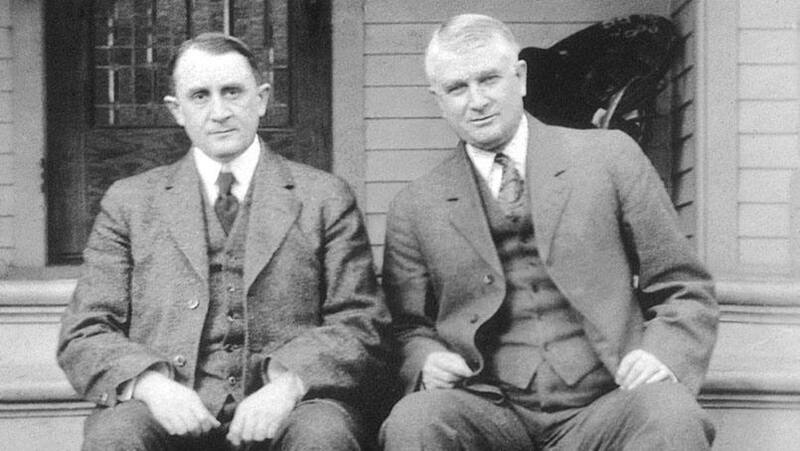 From the collaboration of Dr. Will and Harry Harwick to Dr. Noseworthy and Jeff Bolton … Mayo Clinic has been the gold standard of medicine with sound administrative principles to keep the organization strong. This model saw us through the Great Depression, and it's what will help Mayo thrive in the challenges we face today." Finish your research, then leave us a comment below. To share this story with others, you can use the handy social media tools atop this page.